MILAN — A rested Cristiano Ronaldo is a dangerous Cristiano Ronaldo. Just ask Atletico Madrid. However, with six league games remaining, Juventus coach Massimiliano Allegri wasn't too perturbed — even it means the club cannot surpass the Serie A record of 102 points it set in 2013-14. "Making records is very difficult, you have to spend energy and there is also Europe to concentrate on," Allegri said. "If we had put to put all our starters in, it would have been easier to win it, but there is the goal to obtain on Tuesday. "We have made 27 victories, three draws and two defeats and this is an impressive record." Ronaldo had an enforced rest before the first leg of the quarterfinals after injuring a thigh muscle two weeks previously while playing for Portugal. He returned for the match in Amsterdam and scored Juventus' goal. In Ronaldo's absence, teenager Moise Kean has been given more of a chance and has thrived. Kean has scored six goals in his past six matches for Juventus and Italy's national team and Allegri hinted he might have a role to play against Ajax. "Everyone is needed on Tuesday, even on a mental level," Allegri said, "and that's why it's important to have Kean in these conditions." 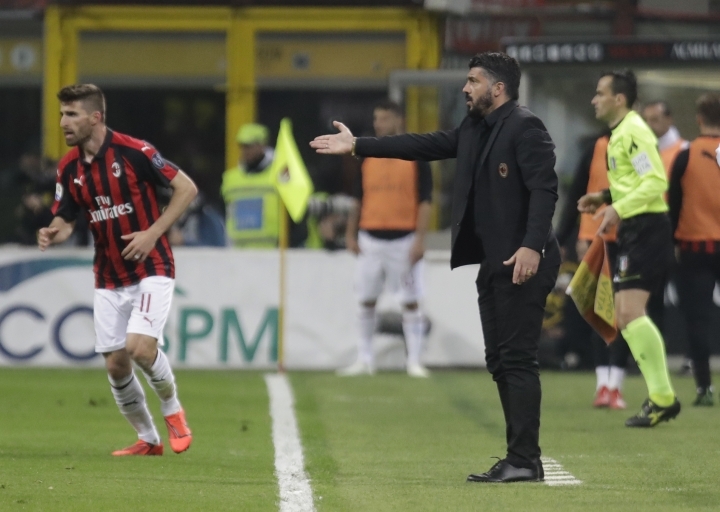 AC Milan coach Gennaro Gattuso apologized for his players after their 1-0 victory, and Lazio midfielder Francesco Acerbi accused his opponents of "stirring up hatred." 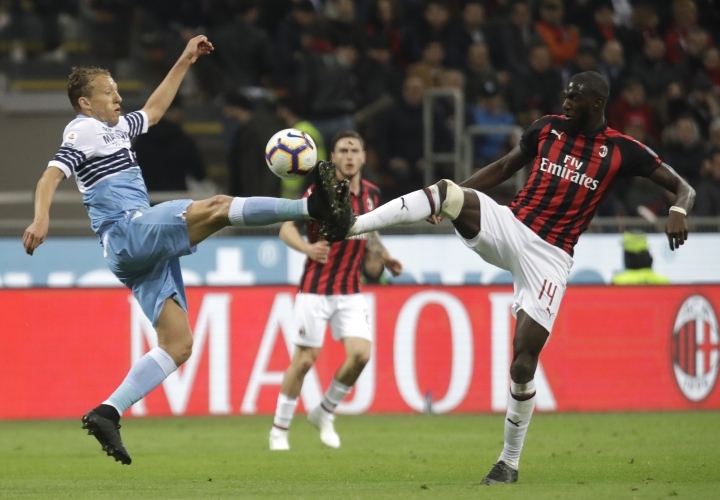 In a match vital to both teams' chances of qualifying for next year's Champions League, tension was high in the buildup, including a spat on social media after Acerbi said Lazio was "better man for man" than Milan. 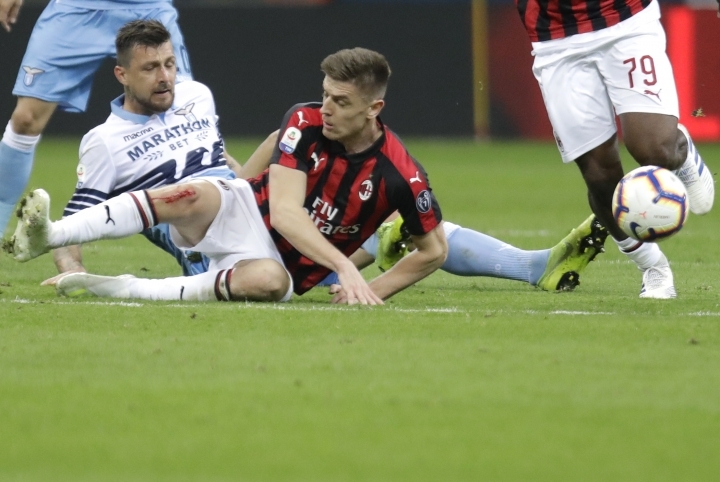 "I am disappointed because I swapped shirts to put an end to the matter," Acerbi posted on twitter . "Stirring up hatred is not sport, but a sign of weakness." 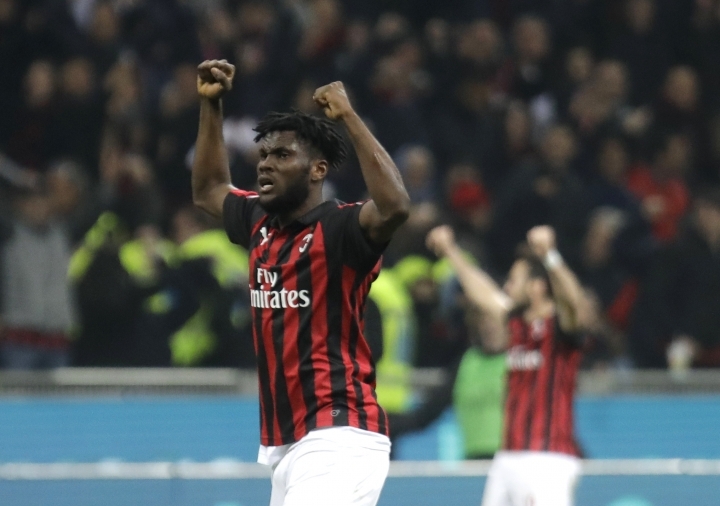 "You don't do these things," the Milan coach said. "A professional player should use social networks as little as possible and instead concentrate on doing an extra hour of training." 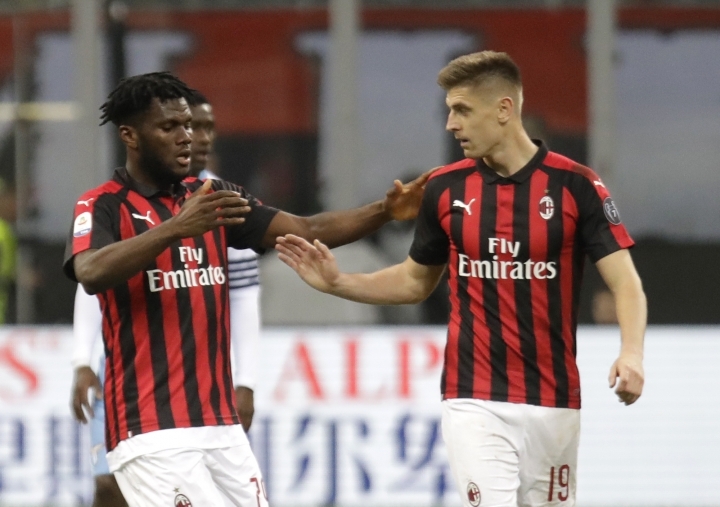 Both Kessie and Bakayoko later apologized to Acerbi on social media, saying they only wanted "to joke."